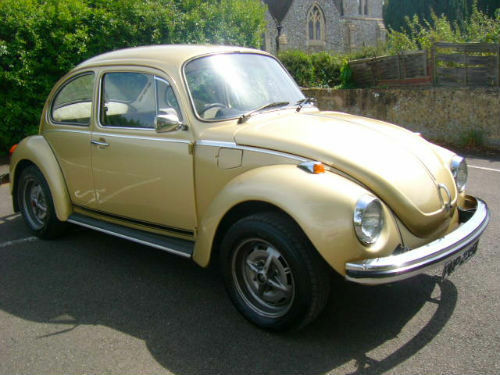 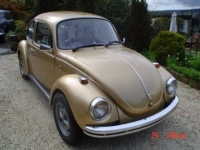 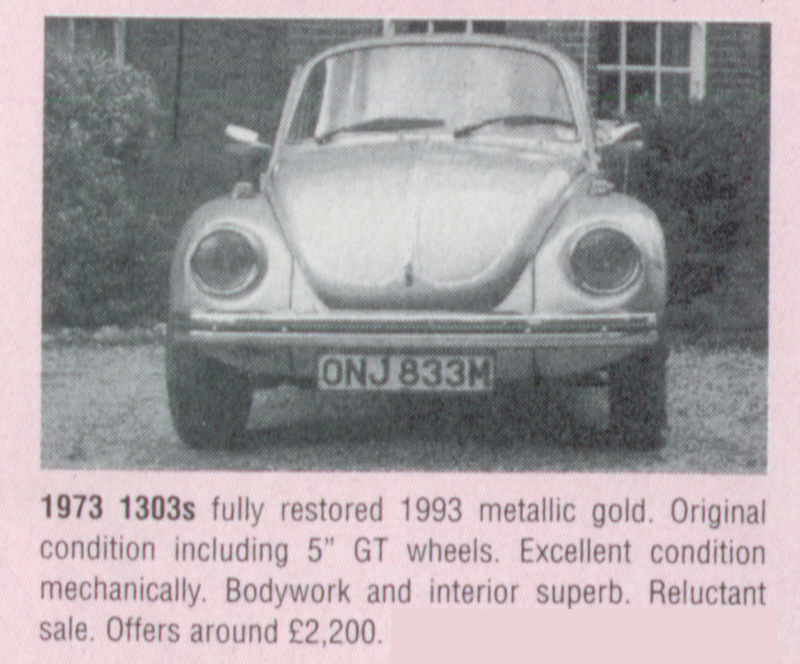 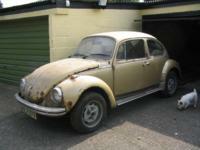 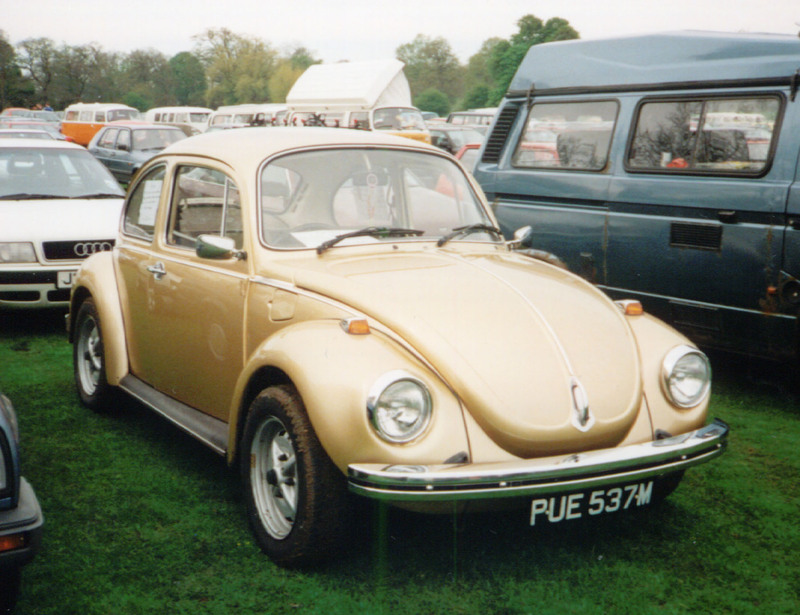 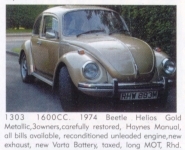 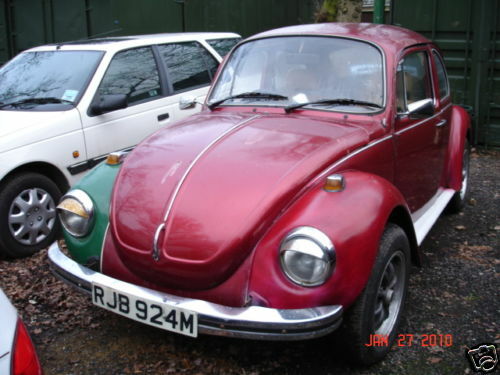 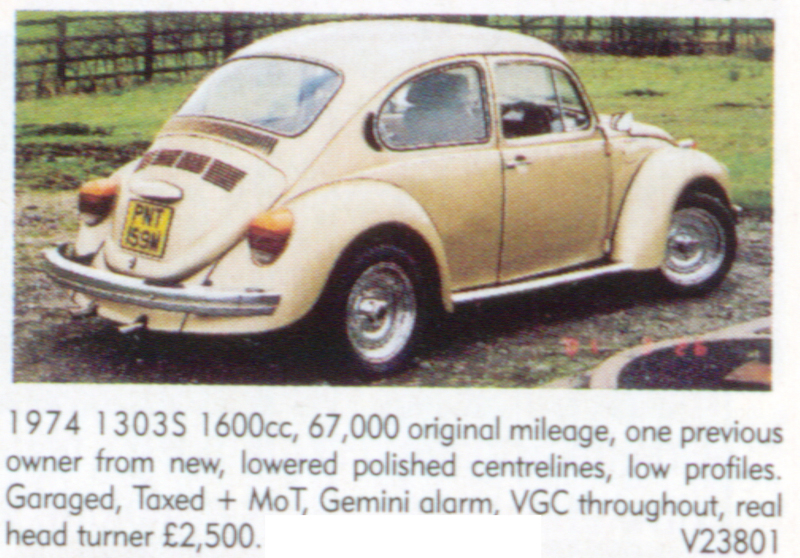 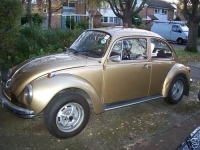 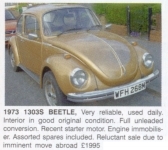 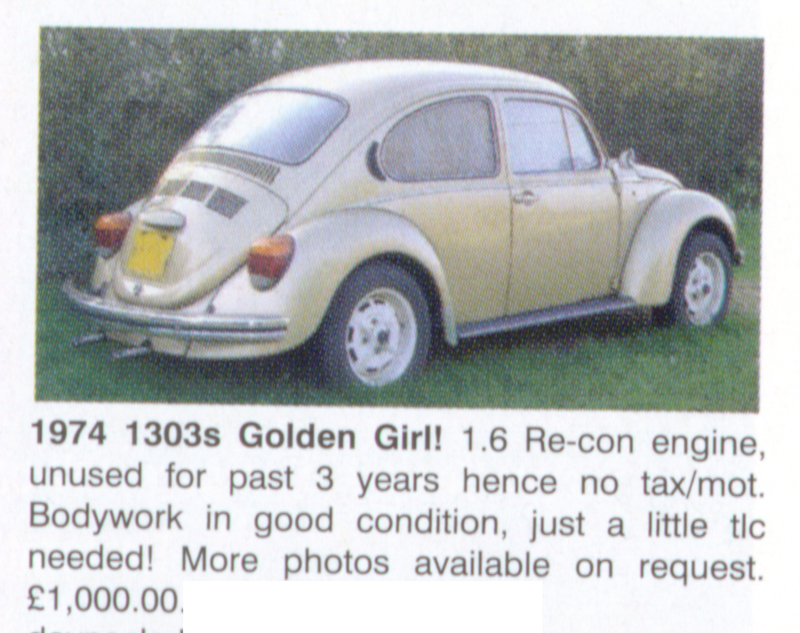 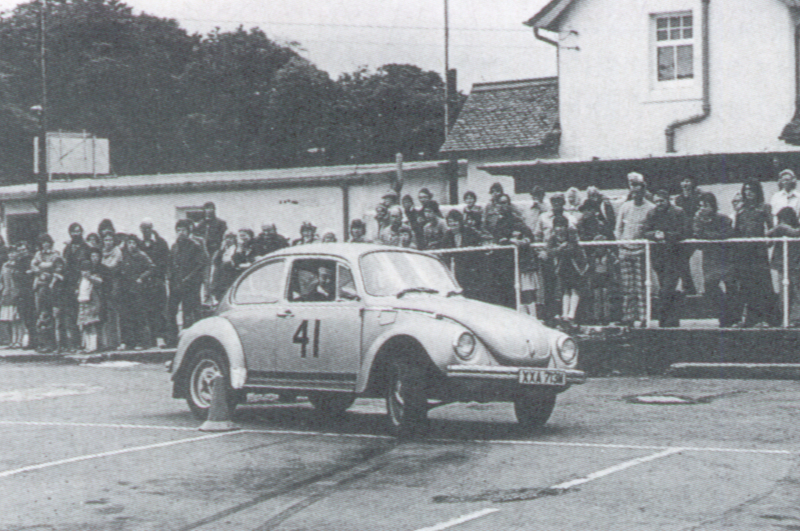 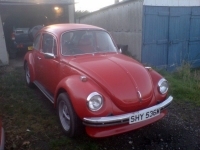 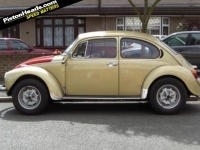 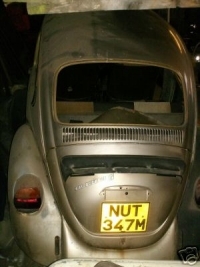 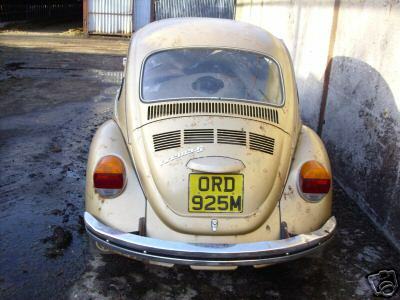 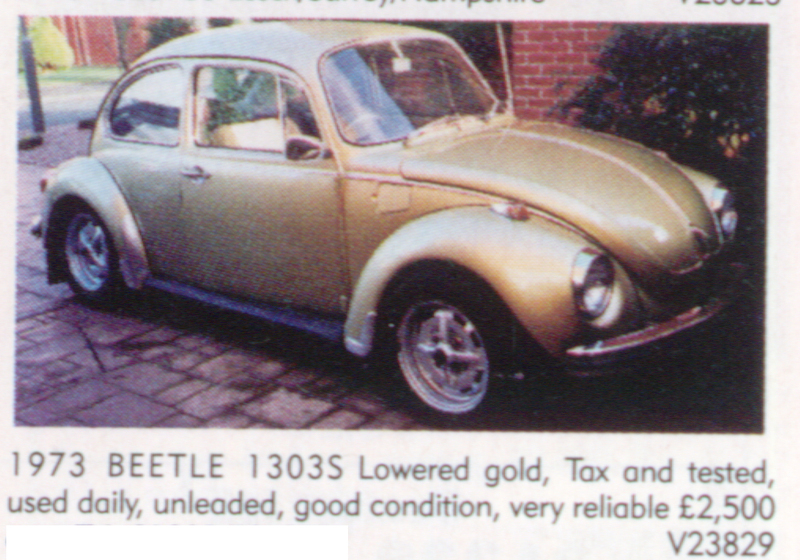 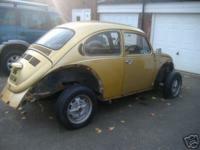 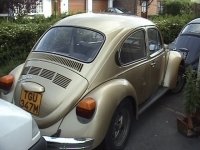 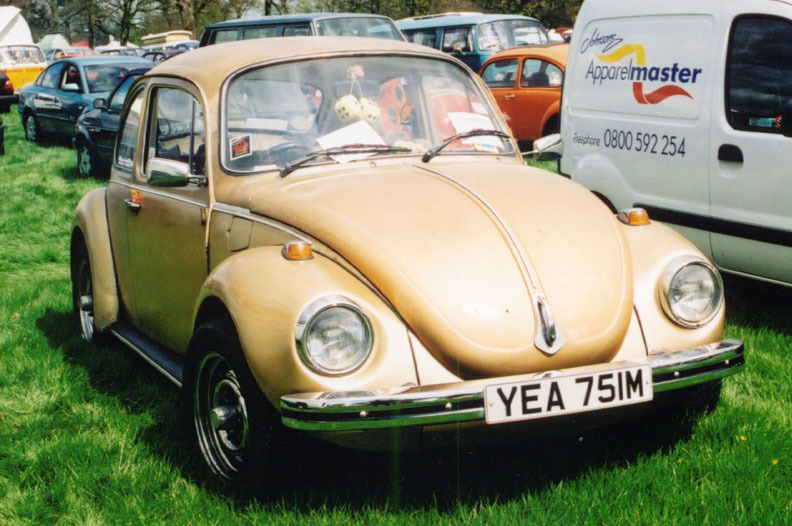 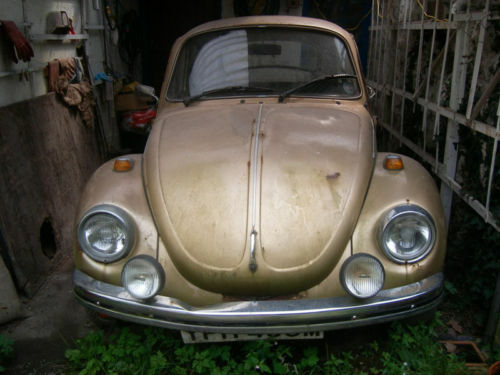 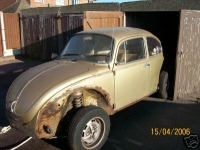 This is with great regret I'm having to sell my old bug due to unforeseen circumstances this is a very rare gem indeed I've had it stored for nearly 2 years awaiting a concourse restoration the previous owner Carl owned it for the best part off nearly 22 years off which in storage for 15 years...the bug starts on the button everytime and drives and idles fine newly serviced with fresh oil,petrol pump etc...stainless exhaust too...an excellent strong quick 1600 engine..
You can see in the pictures the old girl is weathered all over awaiting a fresh makeover or run around as is. 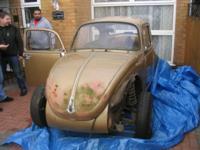 There's rust to deal with but not a lot I've been quoted around �800 and that's properly done not bodged! 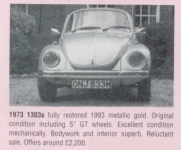 The hand brake works fine but the front calipers and discs need changing along with all the brake hoses a little amount off cost to get this back to a daily driver. 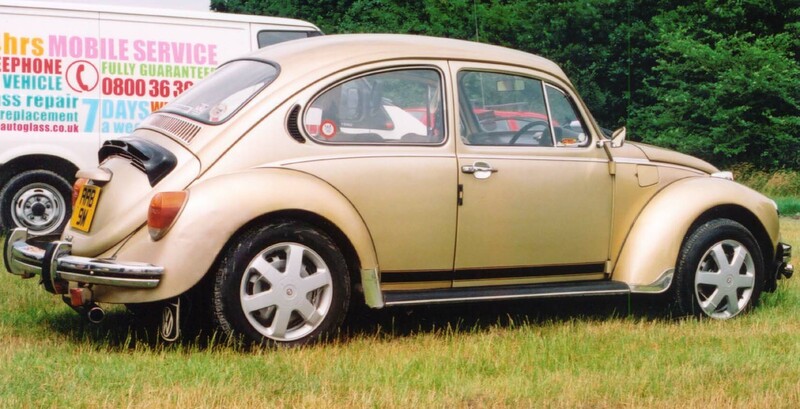 Look at the pictures it's a very straight car and the lines are perfect. 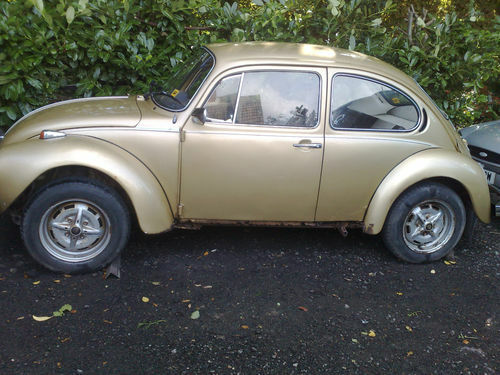 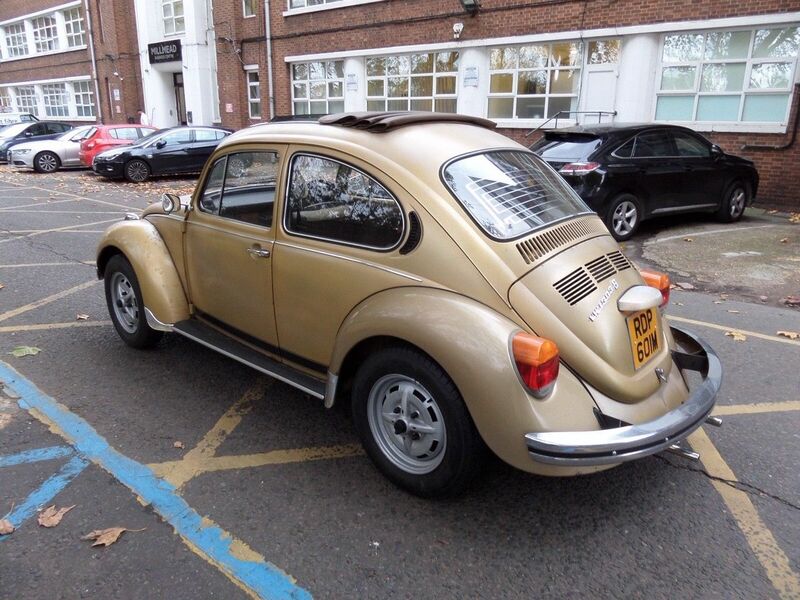 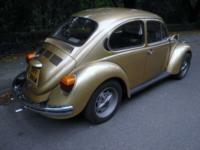 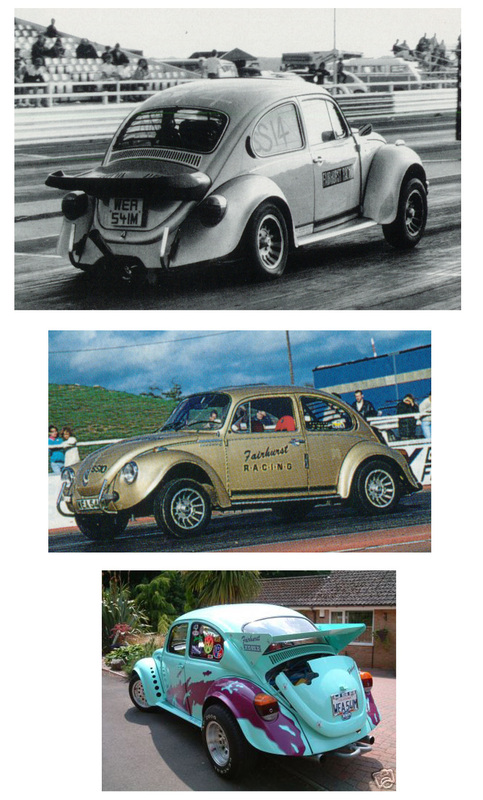 Refurbed GT rims with excellent tyres all round including the factory rare VW centre caps and wheel bolt covers! 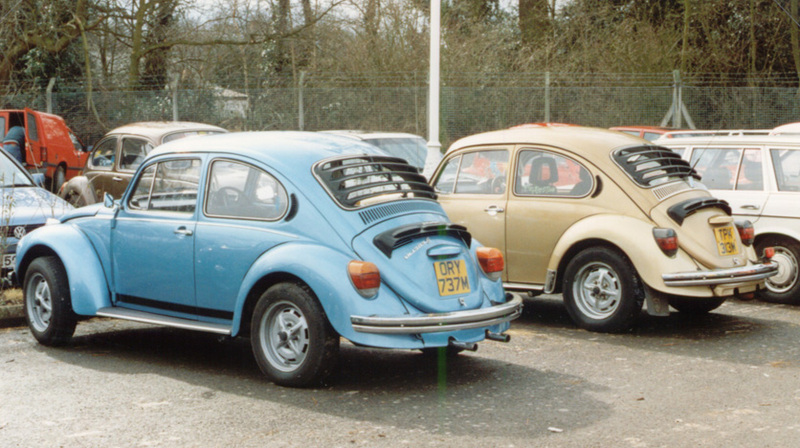 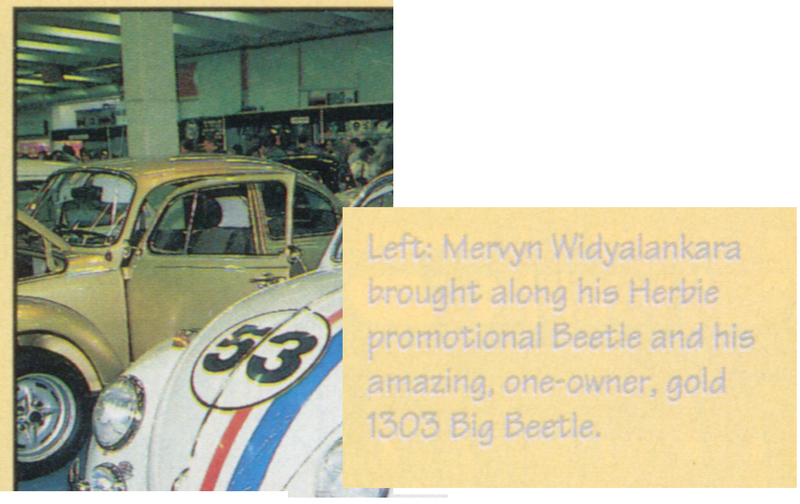 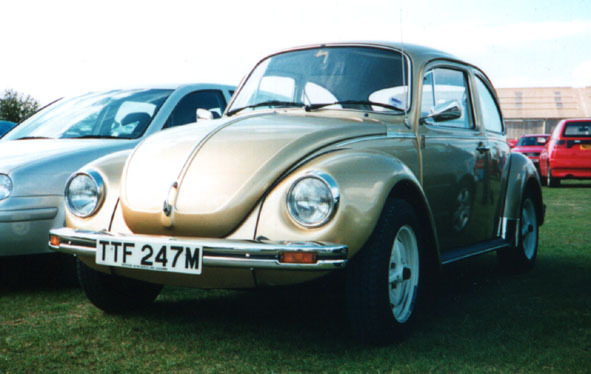 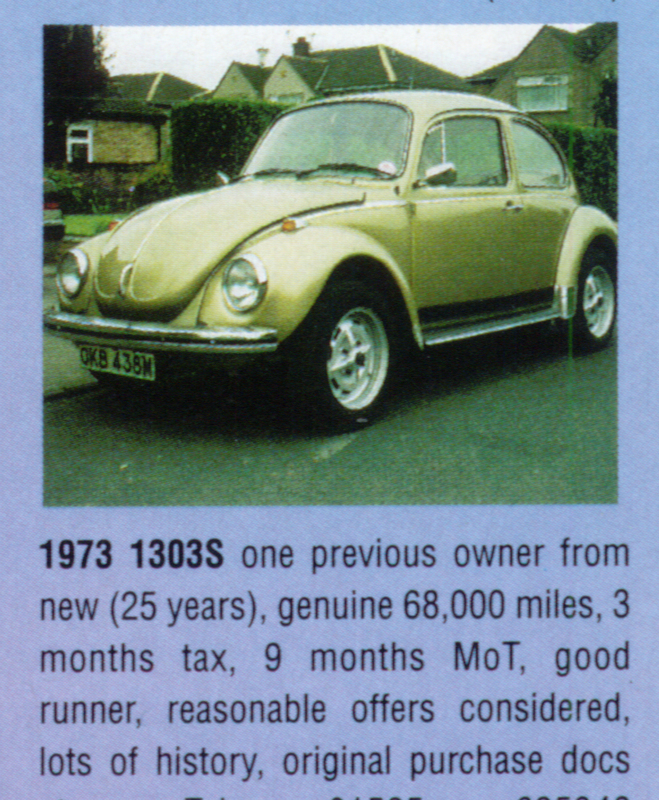 The always missing Factory VW handbook/service book and diagnosis & maintenance punch cards included also along with the Tudor webasto warranty card for when the sunroof was fitted only 10 months from new included too...along with various old receipts and mot's. Comments : My Dad had it (him!) 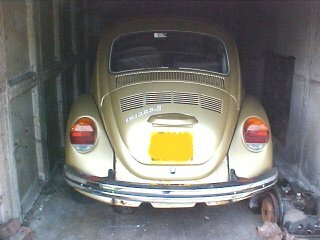 from new and I inherited him in 1987 keeping him until Nov 1992. 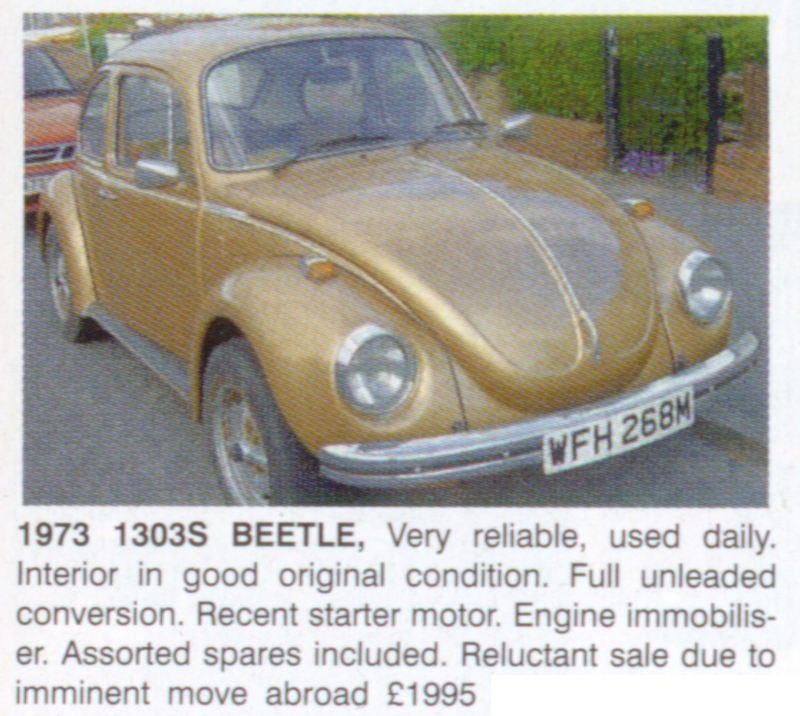 Was still in good original condition when sold but who knows now. 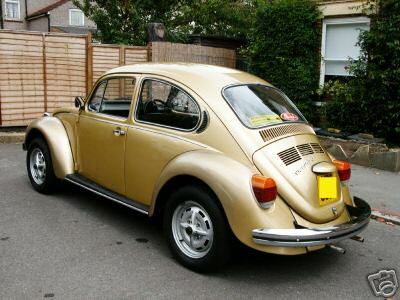 I had quite a lot a work done my House of Haselock in Nuneaton which cost me double the car's original price of �1200 - I think my Dad got about �60 discount. 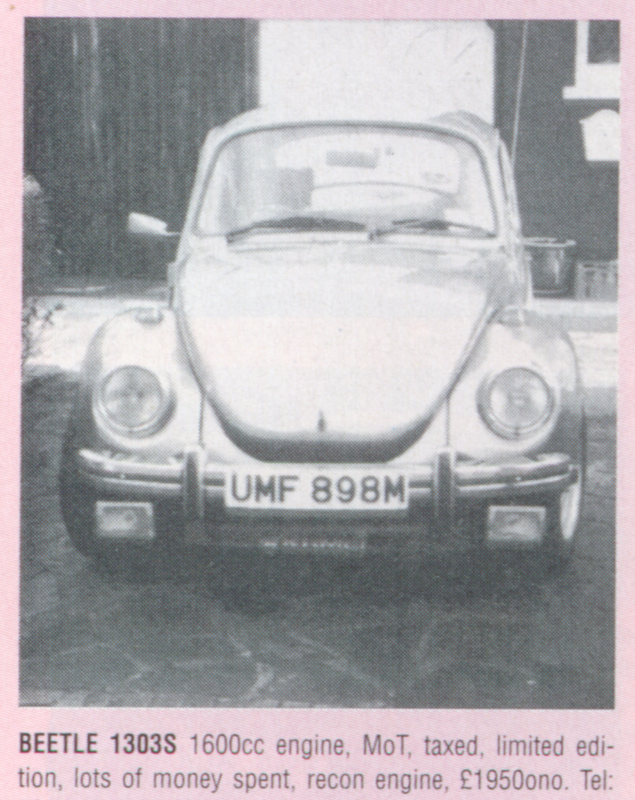 I do remember there was an extra document with the car to certify conformity with EU type approval (because it was a special edition) but I don't think I have this any more. 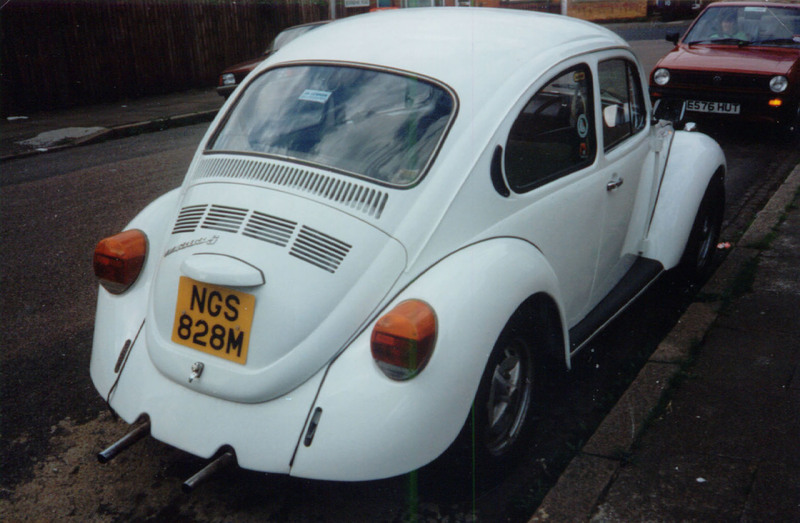 We christened him Bert and still miss him but with four children now he wouldn't have coped. Comments : Restored 15 years ago.